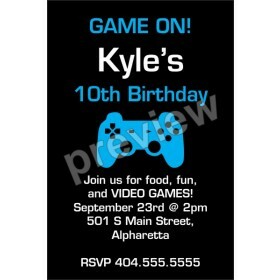 Playstation Xbox Video Game Invitation. 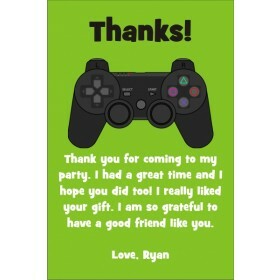 Get in the game with this awesome videogame invitation. 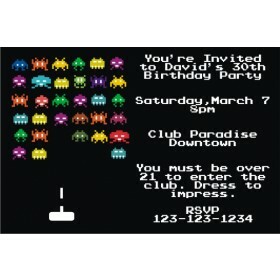 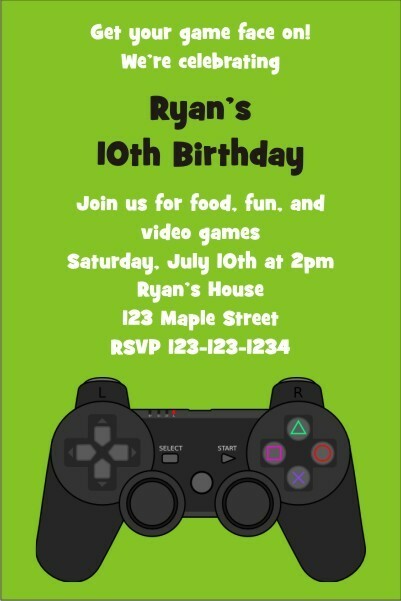 If you're planning a video game theme party, then this invite is perfect for you! 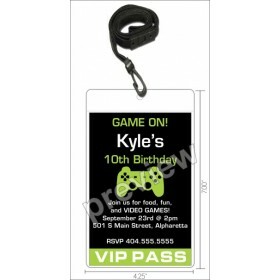 It's easy to customize it with the wording of your choice.